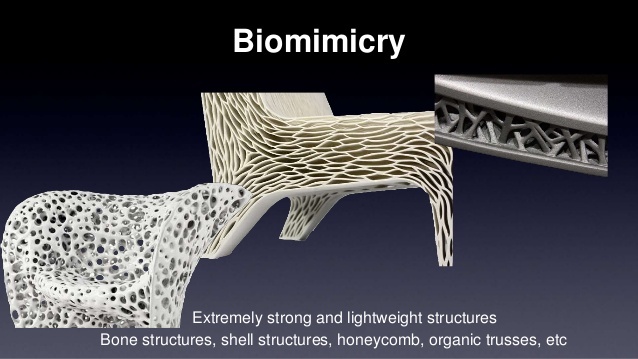 RAPDASA in conjunction with BiomimicrySA will be hosting a 1 day Biomimicry workshop in Johannesburg. Participants will learn the Biomimicry Thinking Methodology with a special focus on applications in 3D Printing/Rapid Product Development. This workshop will focus on the application biomimicry in the manufacturing space and the opportunities provided by additive manufacturing technologies. Venue: Kemtek Centre of Excellence, City Deep Office Park, Johannesburg. Showcasing the lastest in print and packaging technologies including 3D printing. Please register at: www.rapdasa.org or email Pauline Bullock: pauline@rapid3d.co.za . As a Certified Biomimicry Professional, Claire spends her time exploring nature’s genius in diverse ecosystems and shares this new way of viewing and valuing nature through biomimicry expeditions and coaching– teaching & training professionals, students and scholars. She also dives deeper into research for companies and organisations - translating nature’s innovation and sustainability principles for the design of new products, processes & systems. 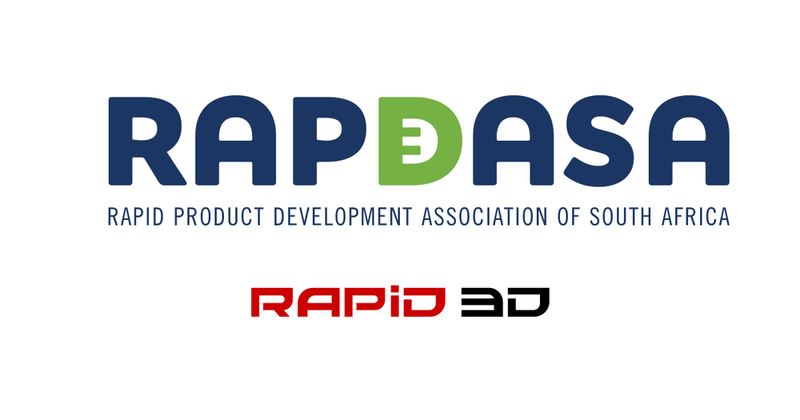 RAPDASA is a non-profit organisation that aims to be a platform to connect academics, industry partners and companies in the field of Additive Manufacturing (AM), with a strong focus on 3D printing.